As any photographer can tell you, you can never have too many camera bags. Since I’ve switched over to Fuji I decided this was a good opportunity to pick up some new bags. The camera bodies and lenses are both quite smaller than their counterparts in my Canon system and it would be good to have a bag(s) that accommodate my new setup better. 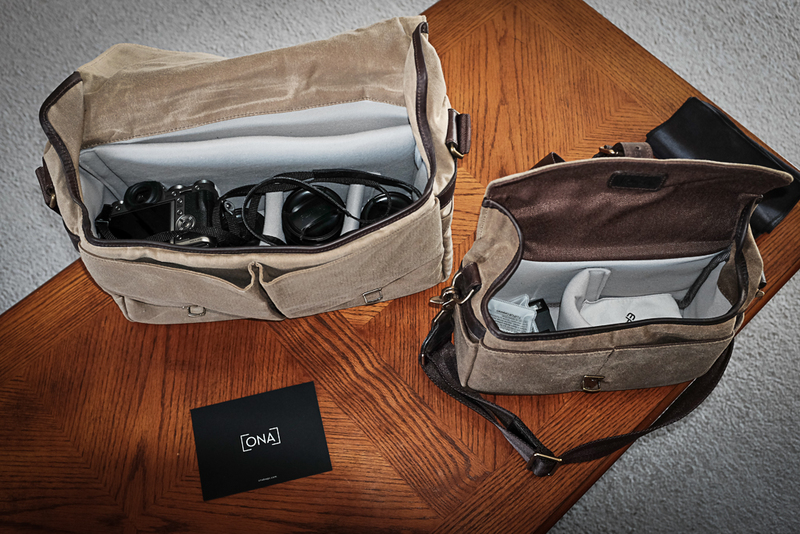 I had been using Lowepro bags in the past but was more interested in the line of messenger bags from ONA. Since the Fuji system is smaller it would be nice to not only have a bag to transport all the gear I’ll need to a location shoot, but also a bag that was comfortable enough to have with me even if I just want to bring additional gear along for street shooting. 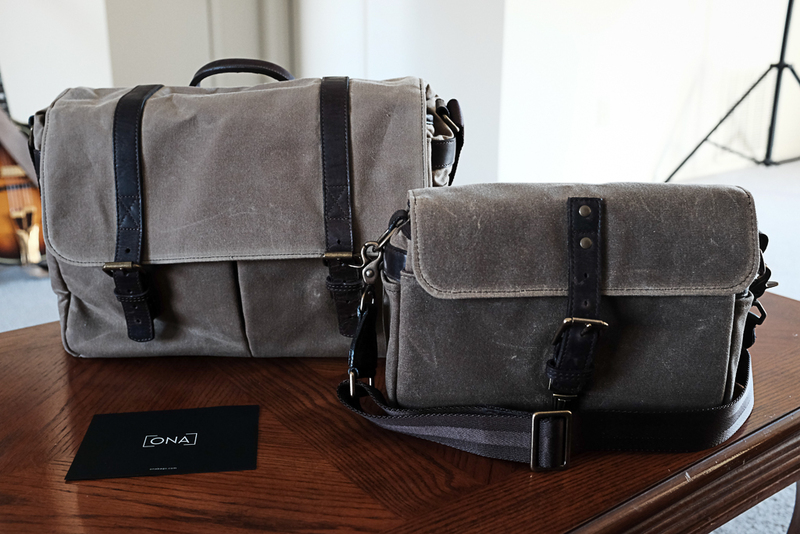 The two bags I chose from ONA are The Brixton and The Bowery. These are both very cool bags! The Brixton can easily hold my Fuji X-T1 (with a lens on) and three other lenses, a couple speedlites, triggers, batteries, memory cards and even a 13″ laptop. Other than maybe a tripod or light stands and umbrellas, that’s everything I’d probably need on a typical shoot. These are my first bags from ONA and so far I’m impressed. Good quality materials, comfortable straps, good craftsmanship and very nice looking. If you’re using a setup similar to mine I could definitely recommend these two bags. Of course they also have different styles and sizes that could probably work for anyone.